How to Spy on Whatsapp Messages on Android and iPhone? Gone are the days when one used to use different mediums to spy on someone in order to find out the truth i.e. to find whether or not one is cheating on you. These included hiring a detective, peeping inside one’s phone, and much more. However, with the invention of Smartphones, it has become possible to spy on anyone’s phone and grab the details of their phone anytime at your own convenience. Yes, you can and no need of touching their phone, as every data will be available to you on your phone. Want to know how? Well, it’s very simple, as you just need a Spymaster Pro software to get started. Spymaster Pro is nothing but a software that works in any Android and iPhone to help users with obtaining information about a phone that they are willing to monitor. So, without wasting your time, let’s just help you know how to spy on Whatsapp messages on an Android phone and iPhone. If you are willing to spy on an Android phone, then you just need to buy an Android package from Spymaster Pro. To do so, you need to visit the website and purchase an Android package. Once purchased, a link will be sent to you on your email id that has been registered. That particular link will consist of an installation guide that will help you install the software in the target user’s phone. Install the software in the target phone that will take 2 to 5 minutes and then you can keep the phone aside. 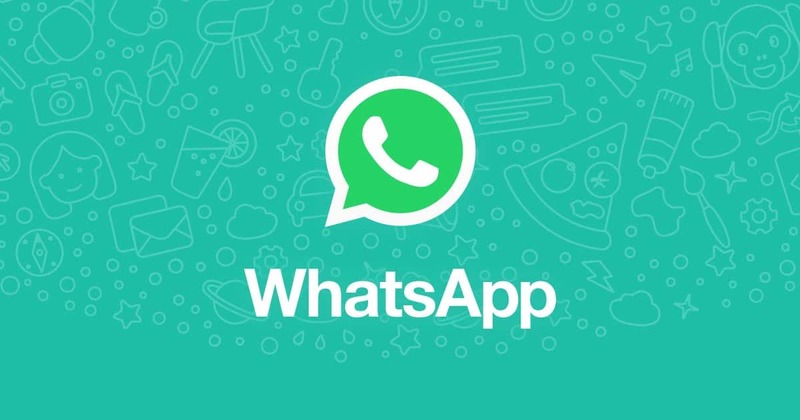 Once done, you can view Whatsapp chats of someone on your Smartphone. How to Spy WhatsApp Messages on an iPhone? While if the intended phone is an iPhone, the case will be different and you won’t require to install the software in target iPhone. Instead, you will have to keep iCloud credentials of that particular iPhone with you and you’re good to go. You can use these credentials to logon to Spymaster Pro account and view every Whatsapp chats on your control panel. Isn’t the Spymaster Pro app so great? Well, not only Whatsapp, Spymaster Pro app can monitor other applications of the phone as well. It includes tracking text messages, emails, multimedia files such as images and videos, IM chats such as Instagram, Facebook, etc. So, don’t just wait, buy the software today itself and start spying on the one whom you find suspected of cheating on you. Also check Best WhatsApp Spy App for Android. Click Here!